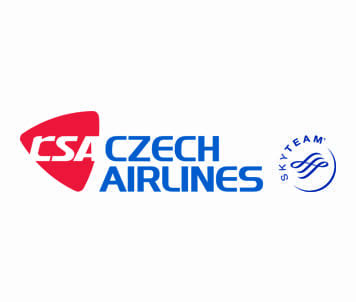 Czech Airlines is a modern European airline providing friendly and flexible services based on adherence to safety and high quality using their vast experience and long tradition of a carrier established in 1923. We are one of the five oldest airlines in the world. We are a founder member of the International Air Transport Association (IATA) and have been a member of a global alliance of air carriers, the SkyTeam Alliance, since 2001. Czech Airlines currently operates a modern 18-aircraft fleet. We use aircraft manufactured by the European concern Airbus for Medium- and Long-Haul flights, while Short-Haul distances are operated by turbo propeller ATR aircraft. 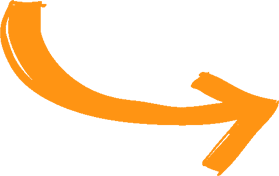 The code is valid for all departures within the Czech Airlines network to DESTINATION Prague (PRG) and Ostrava (OSR) – yes, you can fly all the way to Ostrava!!! Clients go to our website www.czechairlines.com, after completing your travel details, enter your promo code. first priority for 2018 tickets.